Ingress, the augmented reality game from Google, has come under fire for having Nazi concentration camps as points of interest. Google apologized for the inclusion of the camps and has removed them. 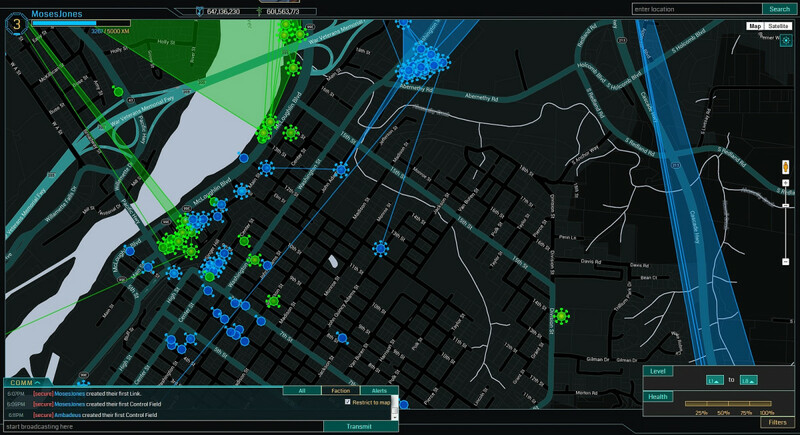 Produced by Google’s Niantic Labs, Ingress adds points of interest submitted by gamers, which are then approved by Ingress staff. The game uses those points of interest as base-camps for the resistance or enlightened factions respectively. Approved locations are typically historical landmarks; something a Nazi concentration camp is, but they’re not suitable for inclusion in a game.